Tablets are changing their size over the past six months and they’re getting smaller. On the other hand, the smartphones are converging to larger sizes. We’ve seen the most common size for which these devices are getting convergence is 7-inch phablets, the ideal size for anyone who is willing to enjoy the larger screen while making phone calls using just one hand. But, the sad thing is we barely see any windows tablet up to this size. The windows tablets are hovering around 10 inch sizes and people who are looking for smaller ones just go for the Android devices as there’re plenty of options to choose from. 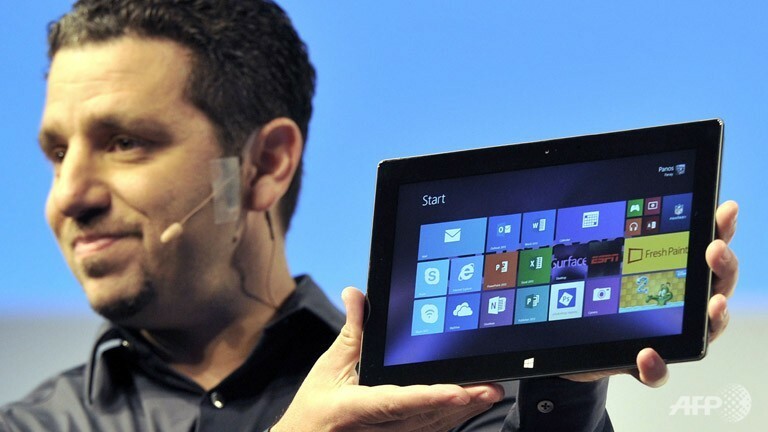 Acer Iconia W3 is the first ever Windows 8 tablet was unveiled on Tuesday being an exception of this size rule. The Acer Iconia W3 is the first lineup of 8-inch Windows 8 tablets. Acer has introduced the size problem for many users and they’ve shown this device to be much appreciable than the larger ones as they’re more user-friendly. This device can be easily held in one hand and other hand can do another works. But, using the larger devices causes different scenarios like putting them on a surface and working with two hands. Iconia W3 can be used pretty effectively on different purposes. Iconia W3 is pretty thin (11.35 mm) and it can be slipped into your pocket with other books or wallet but we find this device heavier for its 8-inch Android rivals as it weighs around 540 grams. This device is engineered for sheer performance by equipping Intel Atom Z2760 processor along with Windows 8 operating system running at 32 bit. 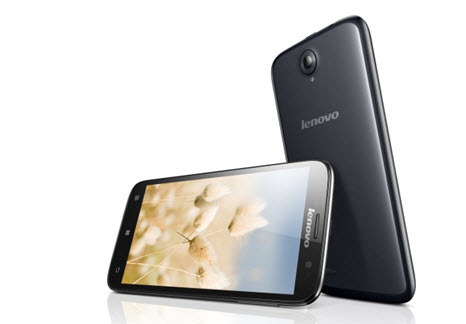 The 8.1-inch screen provides a decent outlook in different viewing angles and it has 800 x 1280 pixels resolution. 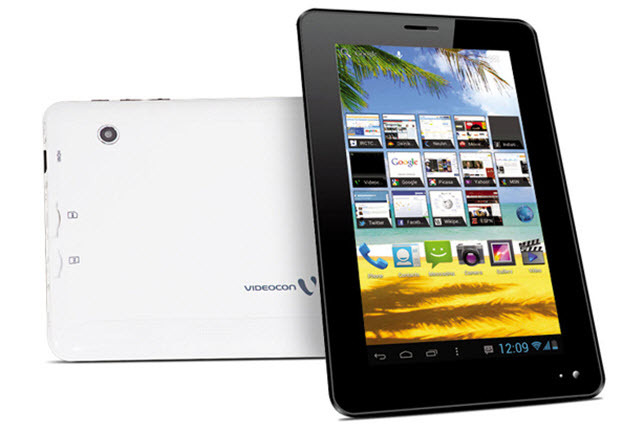 It’s been unveiled in India and Acer has promised to bring 32 GB and 64 GB versions in the market. The prices will start at Rs. 30,499. By spending two thousands rupees you can get Bluetooth keyboard and attach with this device to start typing and holding the screen upright. This device has 2-cell battery and Acer promised 8-hours of 720p videos with it. 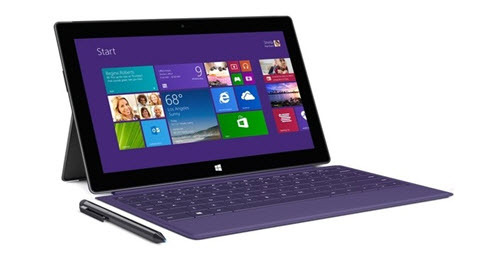 Overall, this is a decent windows 8 tablet which has much higher prices compared to its Android rivals.